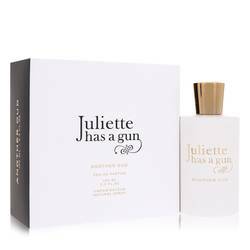 Another Oud Perfume by Juliette Has A Gun, This 2015 unisex fragrance draws its name, Another Oud, from the essence of a Middle Eastern wood commonly used in perfume, incense and cosmetics. 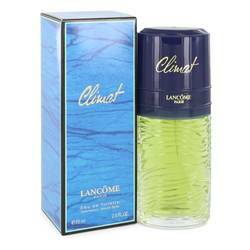 The sweet, spicy fragrance is complex enough to appeal to both men and women. 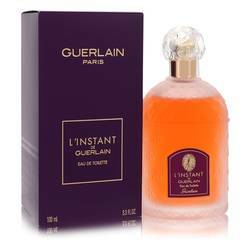 The tart, citrus opening notes include raspberry and bergamot orange. 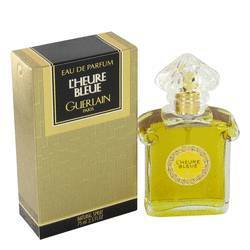 Oud is the primary note of the heart, combined with earthy musk to add gravity to this perfume. Ambroxan, the primary base note, calls to mind tobacco and Read More Read More ambergris, one of the most rare raw materials used in fragrance. 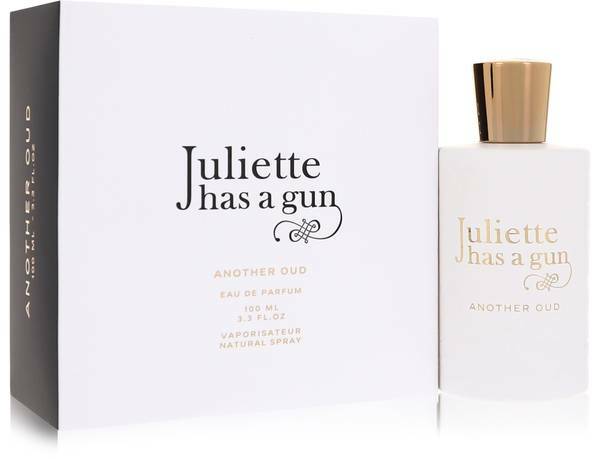 This scent is the brainchild of French perfume house Juliette Has a Gun. 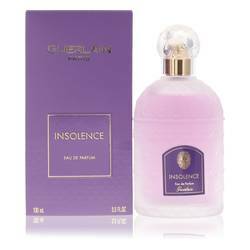 Launched in 2006, this line’s provocative name is inspired by the idea of fragrance as a weapon for seduction. 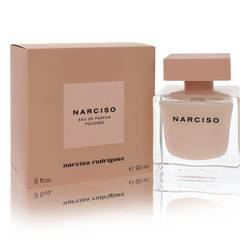 Founder Romano Ricci was given a Special Prize of the Board by the French Fragrance Foundation in 2011. 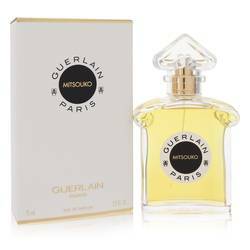 He is inspired to create scents that are original, stylish and unlike anything else on the shelves. All products are original, authentic name brands. We do not sell knockoffs or imitations.